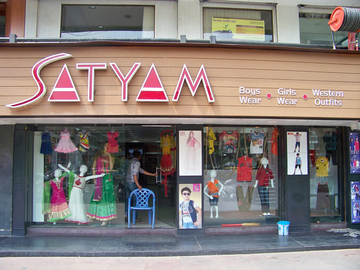 Satyam, an hottest lineup that deals in global fashion for everyone in the family. 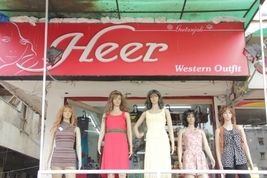 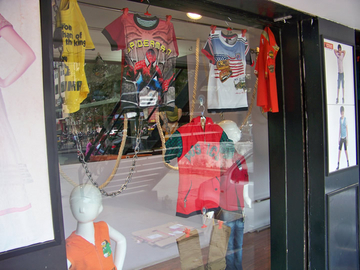 The store caters to wide arrays of fashion apparels from kids to their parents. 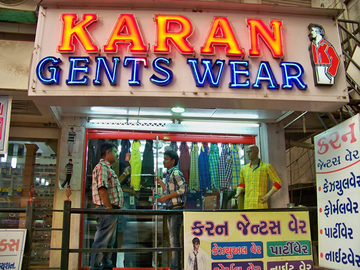 It offers all kinds of clothing styles, be it casual wear or traditional wears, Satyam has it all. 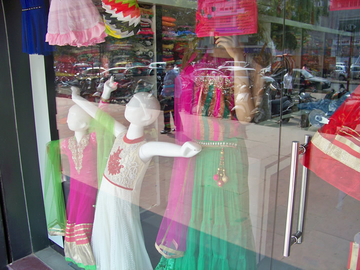 Satyam Garments is an ISO certified garment family showroom, that has been a renowned leader in the garment industry. 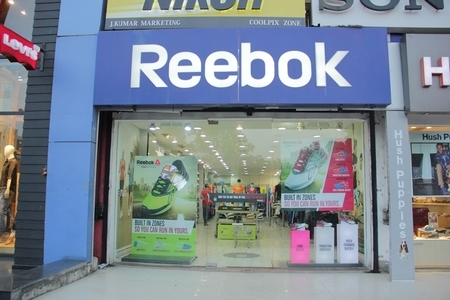 The staff at Satyam aims at delivering the best to its customers.